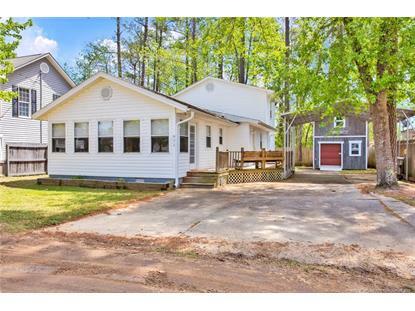 for $140,000 with 4 bedrooms and 2 full baths. This home was built in 1979. Lake Living at White Lake!! 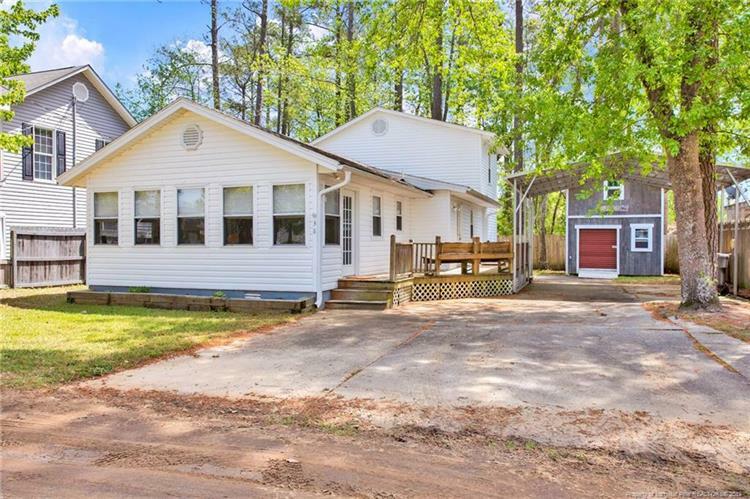 Spacious lake cottage with four bedrooms and two full baths. So much space for guests in this home and just steps from the lake. Fresh paint throughout. Bright sunroom opens to kitchen and eating area. Kitchen features tons of counter space and an island. Two bedrooms down, full bath and large den. Upstairs you will find two additional bedrooms and a full bath. Large deck. Wired workshop, large enough for your golf cart with plenty of room to spare. Roof and HVAC replaced 2015. Fully furnished, let your vacation fun begin!